Young People's Party (UK): YPP Friday 3 July meet-up: back to The Brewmaster! YPP Friday 3 July meet-up: back to The Brewmaster! The Brewmaster has finished its refurb and our interim haunt Yates's on Leicester Square was shut down by Westminster Council last week (long story) so we are back where we started, tomorrow from about 5.20. Leicester Square Tube, Exit 1 and turn left into St Martin's Court. We put a yellow YPP leaflet on the table so that you can recognise us. Contact me at gmwadsworth@gmail.com or on 07954 59 07 44 if you need more info. 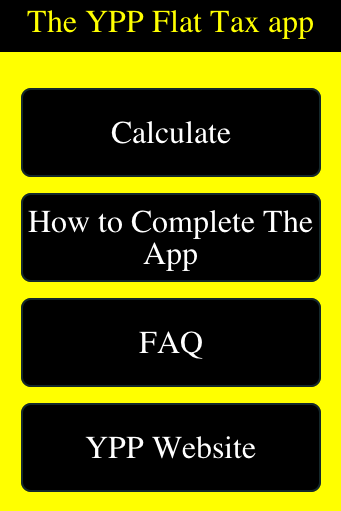 If you have an Android phone, you can download our YPP tax reform app from the Google Playstore.